Ahhh, the Sony A6000. What a fantastic, budget-friendly camera. That's why I decided to put together a list of the best Sony E-mount lenses you can get for under $500. Sony's nifty fifty is a great first step up from the kit lens (though I would recommend the 35mm f/1.8 if you can get that instead). It's super sharp, has Optical Steady Shot (OSS) image stabilization and very good deal for the price. I use it mainly for my YouTube videos and sometimes for portraits. The 35mm f/1.8 is probably my all-time favorite lens. Check out any of the portraits in my portfolio or on my Instagram feed. Chances are it was shot with this lens. I use it on 98% of all my portrait shoots. It's a great general purpose lens and it's super super sharp. The pancake lens! The 20mm f/2.8 is great for landscapes and street photography. It was my primary lens when I traveled to Seoul last year and I love taking cityscape photos with it. If you're into video, I would be wary of the lens as it doesn't have OSS. Most of the footage I've shot with this lens has been pretty shaky. Get some WIIIIIDE shots with the Rokinon 12mm f/2. I was absolutely blown away by the quality of this lens. It's great for architecture, landscapes and anything where you need to capture A LOT of a scene. 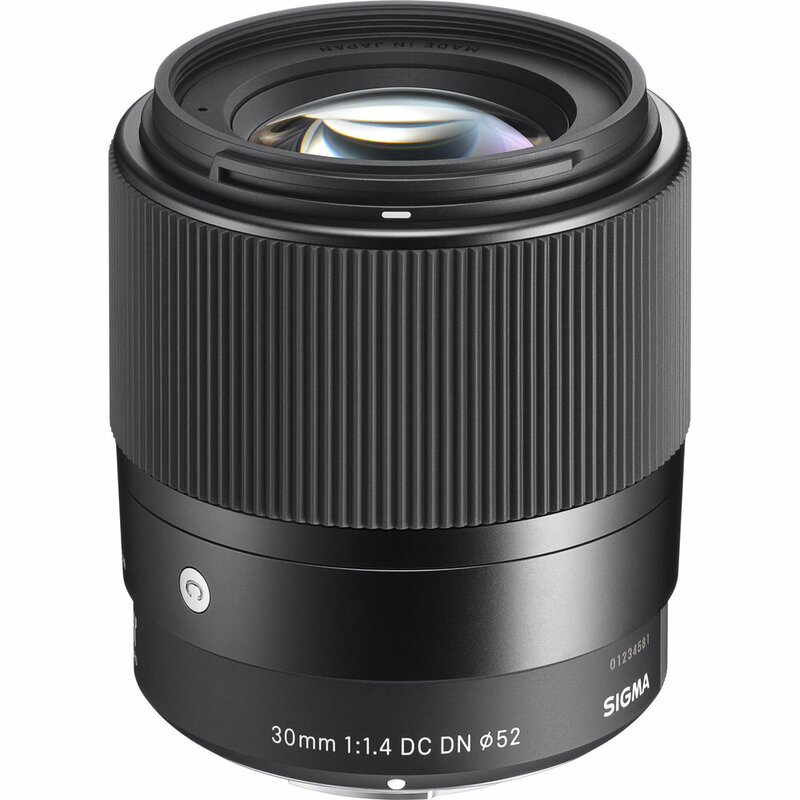 The Sigma 30mm f/1.4 is regarded as the sharpest lens for Sony APS-C mirrorless cameras. It's a good alternative to the 35mm f/1.8. Just note that it doesn't have OSS and the autofocus doesn't work quite as well since it's not a 3rd party Sony lens. One of the coolest things about mirrorless cameras is that you can use an adapter to attach pretty much any lens. This opens up a huge range of possibilities for the Sony A6000. I've had a lot of fun using some of my vintage film lenses on the A6000. Vintage Canon FD lenses are very high quality and fairly affordable depending on which lens you're buying. My favorites are the 85mm f/1.8 and the 28mm f/2.8. You can use this Fotodiox adapter to attach Canon FD lenses to your A6000. If you're looking to go super-low-budge, definitely check out M42 lenses. Many of these film lenses can be had for $10-50. My favorites are the Pentax Super Takumar 50mm f/1.4 and the famous Helios 44-2 58mm "swirly bokeh" lens. You can use this adapter to attach M42 lenses to your A6000. Older PostIs Instagram Ruining Photography?